Firstly I (Laura) would like to thank Break Escape & James for accommodating my wimpiness and actually making Nerve Klinik a little comical for me. Our host for this game was James, as Laura isn’t overly keen on scary or creepy games it was pre-agreed that the jump scares would be toned down and not directed at Laura our host was very understanding putting her more at ease. The game is set in the clinic of Dr Grueber, this room has been decorated really well with all of the props in keeping with the plot of the story. The room size is a little of the small side as you begin the game but as you progress will open up, plenty of space for the maximum sized team of 6. The lighting in the room is dark at times, but this all adds to the intensity and immersion. 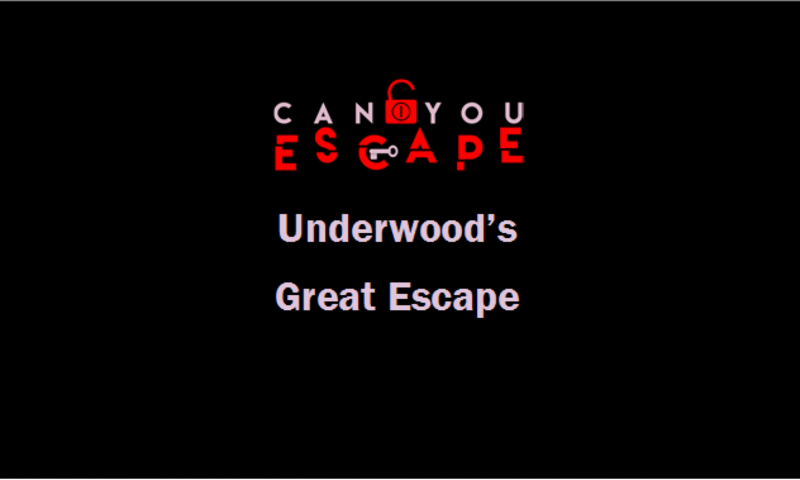 This is a linear game which flowed well, the puzzles have been incorporated into the game very well utilizing the props around the room. There is a little bit of searching to do in this game, so be prepared to put your hands in all kinds of places. Puzzles are mainly logical, observational and a good old fashioned jigsaw. As a horror type game Break Escape have done a very good job at creating a sense of urgency throughout as you play, you are on tender hooks anticipating what is likely to happen next. Clues were given by ghosts they either hinder or help you, its your choice whether you listen. Overall we both really enjoyed nerve klinik, Becky really loved the creepy and gruesome element to the game and even Laura after having had an initial meltdown, really enjoyed this game too. Laura in the end actually felt like she could have coped with a little more scares, but we both know that’s not true. The guys at Break Escape we so warm and welcoming and made our experience of playing this and their other games so enjoyable. Although we played the toned down version of this game the lighting and sound effects kept us on edge throughout the 60 minutes. After our game we had a little back stage tour and James shared stories of scares they had incorporated in to previous games.